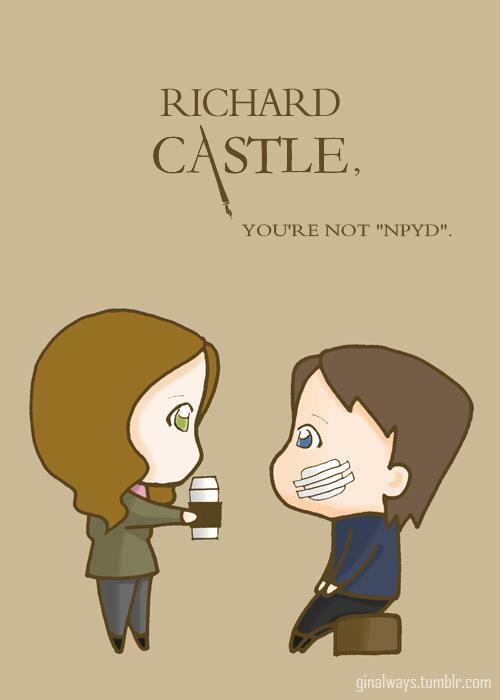 Rick & Kate Funny Kartun. . Wallpaper and background images in the istana, castle club tagged: castle kate beckett richard castle cartoons. This istana, castle fan art might contain anime, komik, manga, kartun, and buku komik. istana, castle + beckett. s t o r m.